Nic Cheeseman is University Lecturer in African Politics at the University of Oxford, joint editor of African Affairs, and founder of www.democracyinafrica.co.uk. 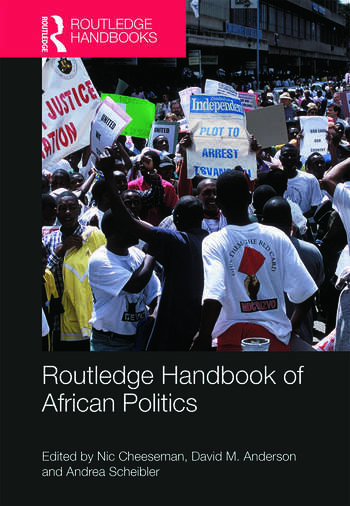 David M. Anderson is Professor of African Politics at the University of Warwick. Andrea Scheibler is a DPhil candidate in African History at the University of Oxford, and a member of St Hugh's College.